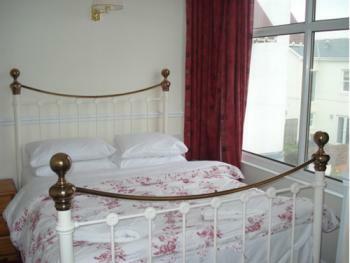 Most of our double rooms enjoy unobscured views of the sea. All rooms have en suite bathroom facilities and are also equipped with tea & coffee making facilities and colour television. Most of our twin rooms enjoy unobscured views of the sea. All rooms have 2 single beds and en suite bathroom facilities and are also equipped with tea & coffee making facilities and colour television. Our single rooms have en suite bathroom facilities and are also equipped with tea & coffee making facilities and colour television. All rooms have en suite bathroom facilities and are also equipped with tea & coffee making facilities and colour television.